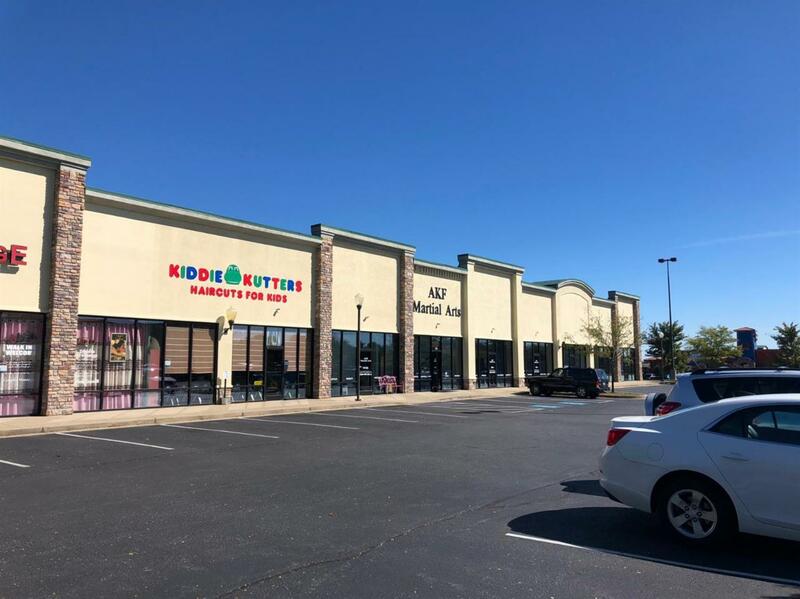 1,200 square feet of highly visible retail space located in Brannon Crossing directly behind Panera Bread. This retail strip center has 85 parking spaces, great signage and high traffic. Great opportunity for a retailer to locate in the Brannon Crossing area at a reasonable lease rate. $15.00 per square foot plus NNN expenses.